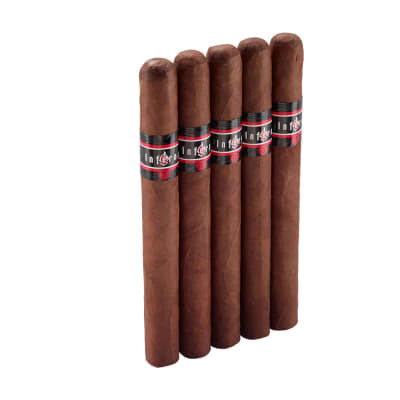 My Father 1922 Churchill cigars are the perfect cigars for any big moment in your life, or to simply relax with during some down time. 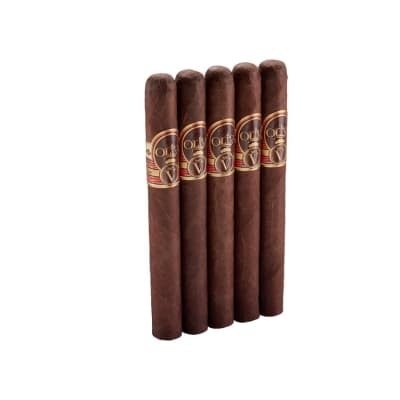 Made with a rare Pelo de Oro wrapper and a unique blend of Nicaraguan longfillers, this cigar puts out immense flavor that is sought after by all who enjoy cigars. A special experience ment to share! I have been smoking for only about two years but I had the honor to try this cigar recently on a business trip to DC. I was just blown away. I don't really do all the: start, finish, overtones, and all that "naming" stuff. All I can say is, for someone like myself, who mostly smokes in the 5 to 8 dollar range. 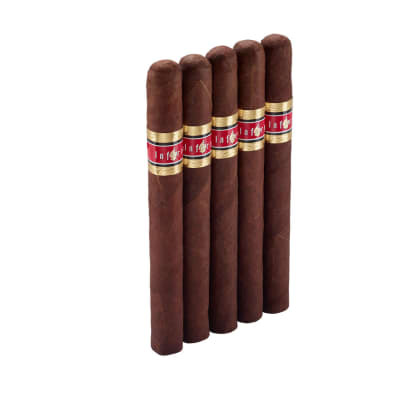 I have made a special budget in my finances to purchase a box of these cigars on a regular basis. 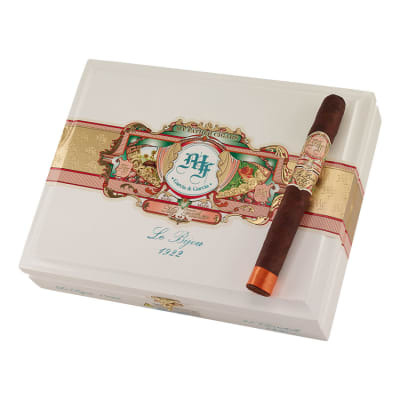 It is easy to see the passion and love Don Pepin has for his father and family name. Get one today, you wont be disappointed!